In 1976, Jim Miller left his job with a general contractor to co-found a construction company with a partner who has since left the business. 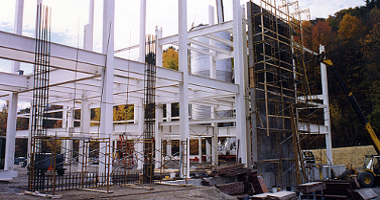 In 1979, Jim Miller and his growing team acquired a barn in Cressona, Pennsylvania to convert it to a new home for Miller Bros. Construction, Inc.
As their reputation grew beyond Schuylkill County, so did the size of their projects. More staff was added. 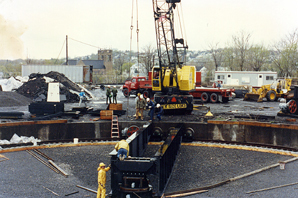 Within 20 years, the company portfolio included projects throughout Pennsylvania. At the point where staff grew to more than 80, the 4,500 sf office had been stretched to the limit. 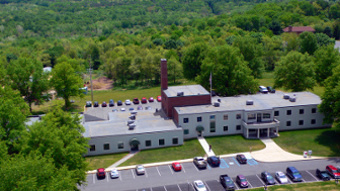 In 2002, the company purchased a building that once housed the Pennsylvania Anthracite Research Center, a state research facility. Subsequently, after the state closed the research center, the building was used as a dormitory for the Schuylkill campus of the Pensylvania State University. 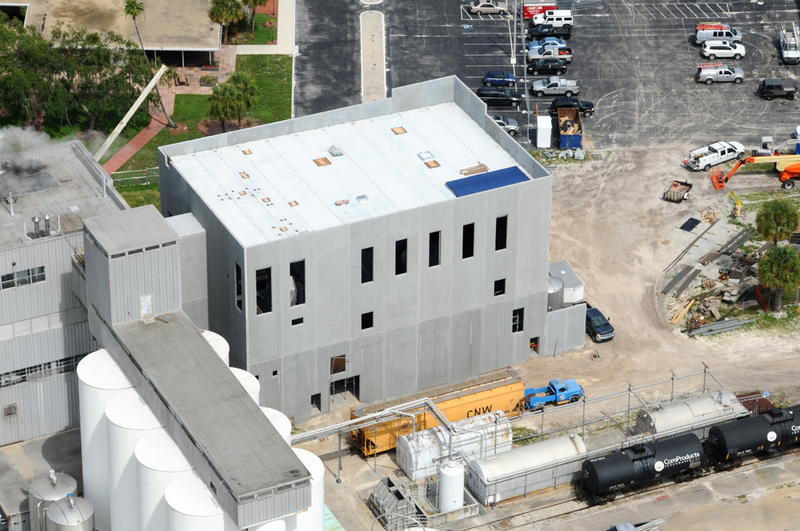 When it came into our hands we renovated it for use as our corporate headquarters. 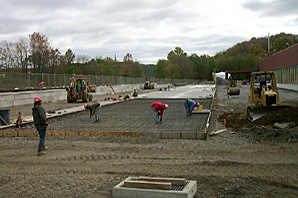 Today Miller Bros Construction Inc. has dozens of projects in the works at any given time. We established an affiliate organization, MBC Development LP, to handle the ever growing real estate development and leasing side of our business. Even as staff size grows beyond 100-plus, each member works as part of a cohesive team, a team widely recognized as one of Pennsylvania’s finest construction companies. Miller Bros. Construction Inc. possesses an uncommon ability to handle large, high-profile construction projects, yet continues to conduct relatively minor renovations and repairs with the same diligence. 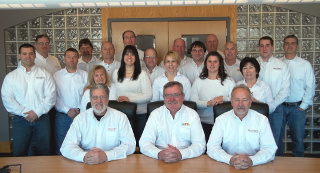 Meet the team that has worked as a tightly-knit unit applying construction know-how, skill, and expertise to meet the needs of satisfied customers for more than three decades. High-profile office buildings. 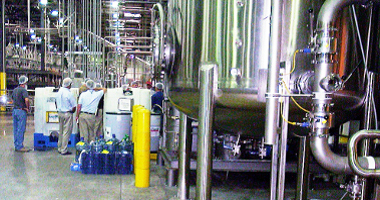 Cutting-edge manufacturing plants. Efficient distribution centers. Attractive retail plazas. Rehabilitated historical site. Long-term partnerships with Fortune 500 companies. Winners of the Pennsylvania Governor's Award for Excellence in environmental design. 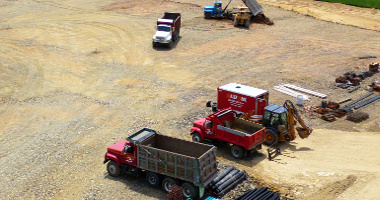 The diverse services of this exceptional commercial construction team are in high demand. Owners, construction managers and architects come to Miller Bros. Construction for a combination that's difficult to find these days: a versatile single source for outstanding workmanship, dependable scheduling and coordination, and competitive pricing. James L. Miller, President: Jim co-founded our company in 1976, and still runs the show. He monitors everything from the financials and resource allocation through safety and customer satisfaction. Jim also serves on the front line with Design-Build and real estate land development projects. Mike Major, Chief Operating Officer: Mike Major is responsible for overseeing the daily operations of the company as well as designing and implementing business strategies, plans and procedures. Jay Meyer, Controller: Jay Meyer is responsible for providing financial and tax planning and reporting, debt financing, and overseeing the daily operations of the accounting department. Rick Lettich, Vice President: Rick works with new clients to see how we can best meet their needs, and guides design on various projects from renovations and fit-outs to new facilities. Also assists the Chief Estimator on bid day. Bryan Herb, Chief Estimator: Bryan produces upwards of 90 percent of our Plan and Spec estimates. He reviews and chooses the projects to bid, selects subcontractors and puts together the packages we submit on bid day. 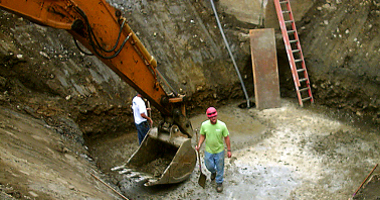 Once a contract is awarded, he reviews quotes, interviews subcontractors, and tracks costs. He helps with estimating of Design-Build projects when the occasion demands. Ken Harner, Senior Project Manager: Ken creates and manages project schedules, coordinates manpower and equipment, manages subcontractors, and executes material take-offs and purchase orders. He also handles RFIs and change orders, working with owners and construction managers to define the evolving scope of their projects. Beau Bruso, Estimator-Project Manager: Beau's estimating effort is focused in the Design-Build project category. 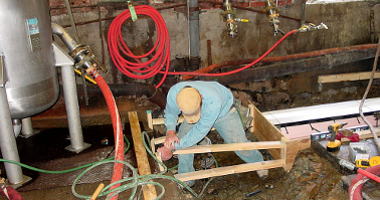 He reviews quotes, interviews and selects subcontractors as well as tracks costs. As Project Manager, he works with owners and construction managers to define their needs and scope of their projects. Gina Brown, Vickie Herb and Nancy Sidleck.